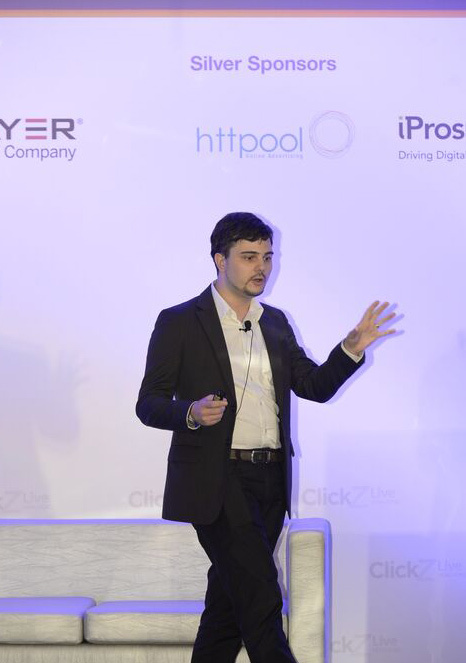 I was recently invited by ClickZ to talk about Online to Offline fusion - I strongly recommend you to attend this conference if you have the chance! Lots of great speakers and topics. Here is an example of great customer experience with lalamove case study. 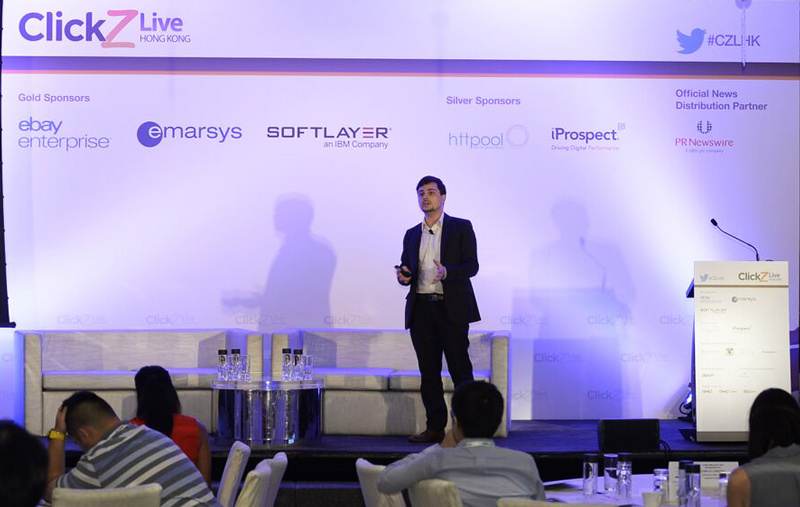 lalamove is Asia's leader when it comes to Professional On Demand Delivery. This app makes use of sharing economy to connect thousands of drivers across Asia with hundreds of thousands of customers through its platform. 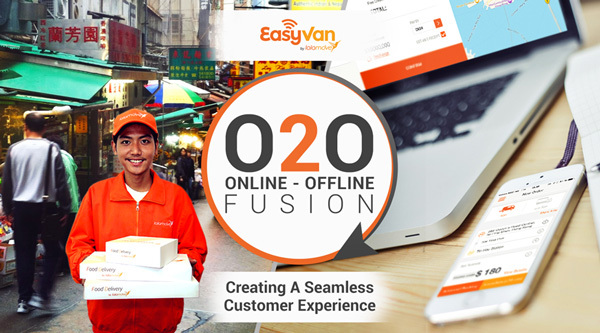 With lalamove (EasyVan in Hong Kong), small businesses and e-commerce platforms found the perfect solution for their intra-city last-minute deliveries. Let's discover what lalamove is all about before exploring how it does provide a seamless customer experience. 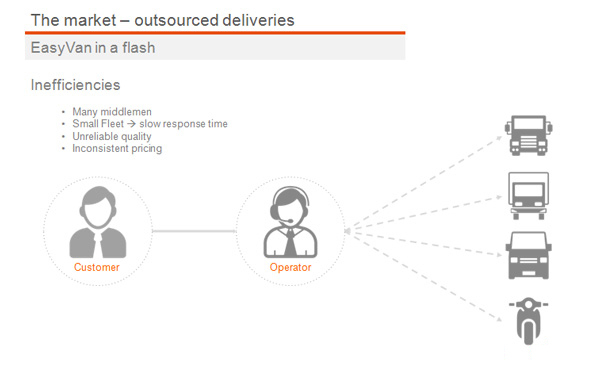 The first structure is based on outsourcing deliveries - traditional call centers are not always reliable, prices suffer important fluctuations and response time can be quite long. 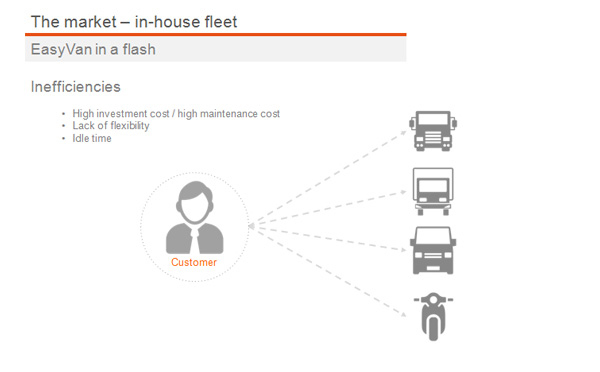 The second structure requires in-house vehicles that imply purchasing and maintenance investment, full time drivers to add to the payroll, idle times during low season and shortage of supply during peak hours. lalamove offers a solution both cost and time effective. 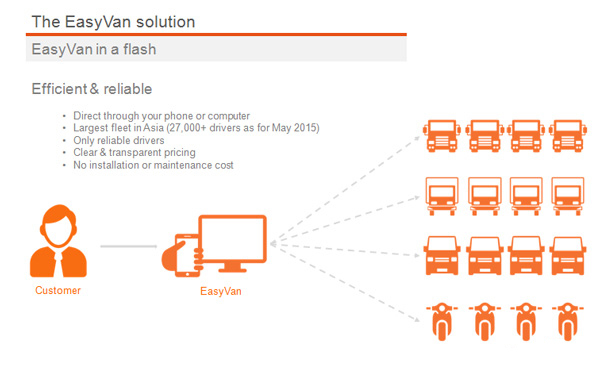 Through their phone (mobile app) or computer (web app), users can get a vehicle (van, truck, motorcycle, etc.) at their doorstep in a couple of clicks. No fixed cost, short response time, reliable service and last-minute service. Everyone is talking about Big Data! But what is it exactly? 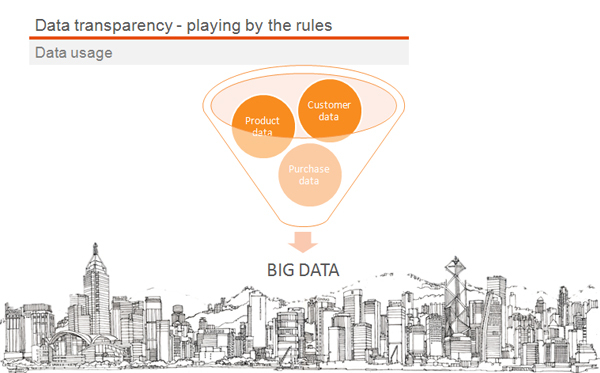 Big data is the ability for a company to both collect and analyze data and make sense of it. For example, you might be collecting information about your customers through your E-commerce platform and you might collect purchase data on this same portal. Big data is the way you put these pieces of data together to extract something that will help you. In the example just mentioned, you might be able to analyze your data in such a way that you could discover that Mr. X is very interested in Science Fiction books. Now it is only a matter of finding HOW you can use this data to better sell books to this customer. There is another piece that comes with data collection that too many companies tend to forget. 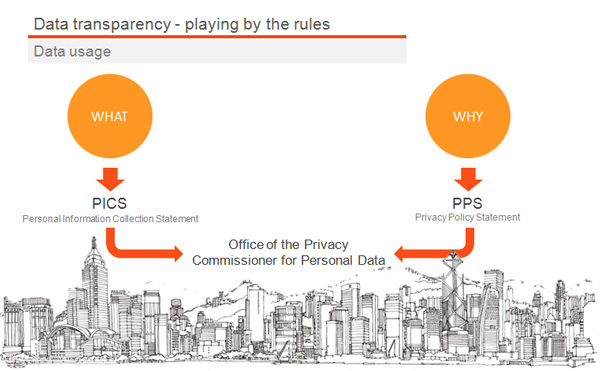 When it comes to data collection you should always ask yourself two questions: WHAT and WHY. What am I collecting and Why am I collecting it / How am I going to use it. Not only should you ask yourself this question, but legally, you should inform your customers about it. If you have been handling Big Data correctly, you now have details you can leverage efficiently. lalamove uses such information to offer an improved customer experience. A simple example: after you place an order on the platform, the driver will call you your phone and greet you with your name. He will already have received clear information about what it is that you need and expect. Closing the loop happens on several levels: you will need to work on your product, your sales and your marketing strategies. Let's see how lalamove is using this concept to its full potential. lalamove is a tech company that provides an offline service through online (app & webapp) channels. Nevertheless, the company understands well that for diverse reasons some customers are not willing or capable to use these online channels. Hence lalamove offers access to its product both online and offline through hotline access. 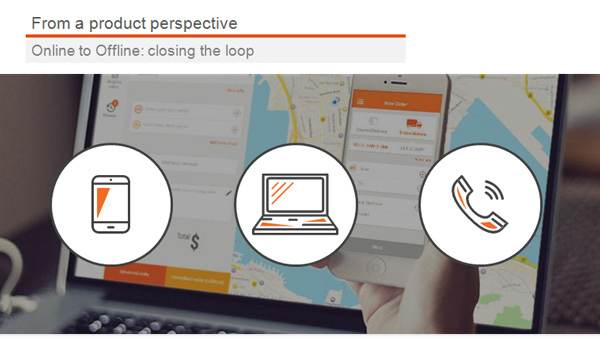 In marketing, closing the loop can be achieved through smart partnership and online/offline events. In 2014 and 2015, Durex and lalamove have partnered to leverage each others' assets and network. Through online (Facebook & mini-sites) and offline (contest & delivery of gifts) campaigns, both Durex and lalamove have greatly benefited from the impact of the strategy. Finding the right partners (that are not necessarily directly related to your business) is the key to successful online to offline marketing strategies. 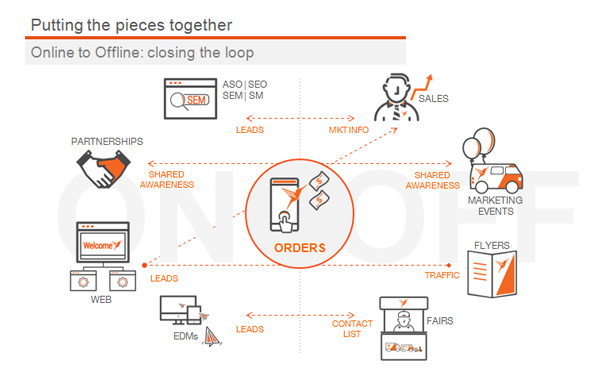 The most important part of "Online to Offline Fusion" is to put all the pieces together in a well thought strategy. The goal is to fine how online activities can benefit from offline ones and vice versa. For example, your sales team could provide your marketing team with market information collected during customers meeting. In return, your marketing team will use such details to improve your SEM/SEO/Social Media strategies and generate new leads your sales team could then follow and so on. Your printed material (flyers, brochures, posters, etc.) is a great way to generate online traffic (links, QR codes, online promotion codes, etc.). This new traffic can now help generating leads that will then be used back offline. Visit fairs, conferences and events to do proper networking. Collect prospects information that you could use later for targeted emailing (the keyword here is "targeted": don't send broad emails to all your contact, you will never achieve anything that way). With the successful example of lalamove you now have elements to close your own online to offline loop. Share your experience with us below!